Stephanie Bosset is a broadcast and photo journalist with a passion for news and interest in the way our constantly progressing digital age is enabling people from all over the world to access information easily and quickly. Half Swiss and Italian, Stephanie moved to London 16 years ago and carved out a successful 10 year career as a web designer. 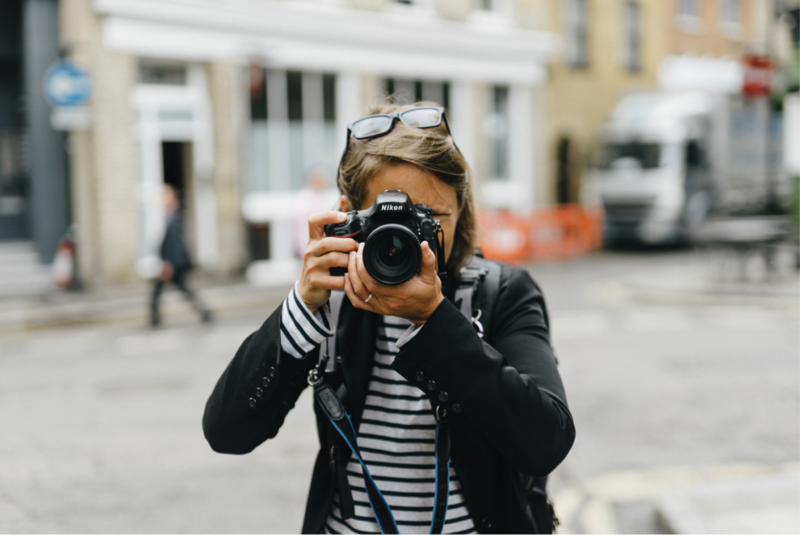 As a successful freelance photojournalist, Stephanie spent a lot of time on the field covering varied stories from riots in Madrid to documenting international food habits in London. Her photographs have been published in Guardian, Huck magazine, L’Illustré, Offscreen magazine and the Evening Standard. She has now taken the step to pursue her desire to become a television journalist and recently completed her master’s degree from City University, London. She is currently freelancing for Unreported World and Dispatches. Stephanie is passionate about a number of causes including: animal welfare, arts and culture, economic empowerment, environmental issues and human rights.